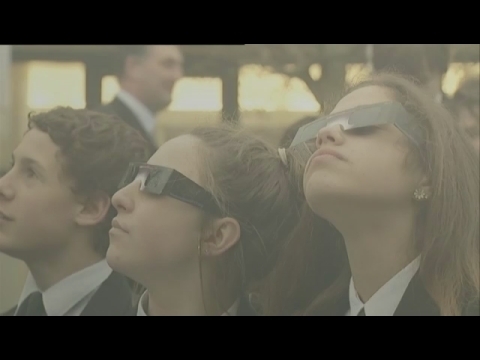 Students didn't have much luck getting a glimpse of the Solar Eclipse on the 20th March 2015. Please watch the video above for more information (Channel TV footage). Watch this clip to see our students trying to catch a glimpse of the Solar Eclipse.